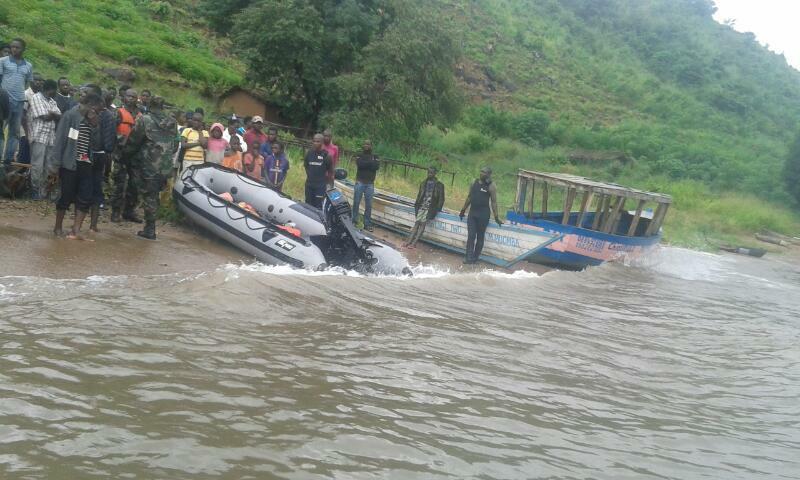 Three people have died after a dug-out canoe they were travelling in on Sunday afternoon capsized in Nkulamitete River, in the area of Traditional Authority (TA) Ndamera in Nsanje District. Nsanje Police Spokesperson Sergeant, Agnes Zalakoma has confirmed the incident to Malawi News Agency (Mana) on Monday at the Boma. She explained that at around 1 pm, five people were coming back from Chitomeni village going to their respective homes using a dugout canoe. “While on the way to their respective homes, heavy winds on the river started and made the canoe to capsize. Only two people managed to swim up to the river bank while the other three drowned,” Zalakoma pointed out. She said the well-wishers managed to evacuate all the three dead bodies. Zalakoma said postmortem has been carried out and the results have shown that the three died due to suffocation. The three deceased are Master Frank, 26 from Makhadza village, Chembe Agushito, 30 from Tipa village and Lonnex Helex, 24 from Cholomali village in the area of TA Ndamera.